What happens when you realize too late that you’re in love? Karly’s animal shelter business is failing. Right now, she has too many animals, and not enough foster parents, trainers, or adopters to keep food in the bowls, and she’s desperate to find options. When her first love returns home from Afghanistan wounded and alone, she offers Thad a win-win situation—a job in exchange for training a special needs dog. Thad wants to be left alone. He feels responsible for not spotting the IED before it killed his friends and his war dog. When Karly drops off a dog for him to train, memories of their deaths swamp him with guilt. Corruption is tearing the small town of Elkridge apart. 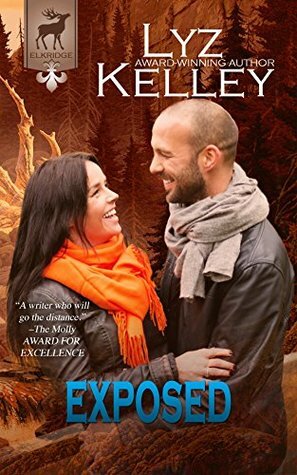 Thad is brave enough to give his life to save Karly, but is he brave enough to live? Will she be strong enough to survive? 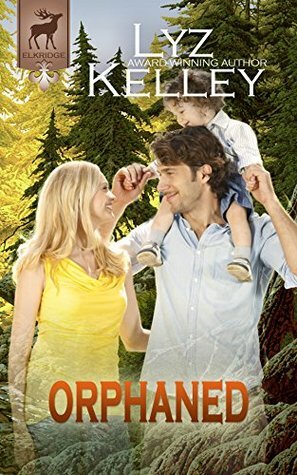 Will fate allow them a happily ever after? 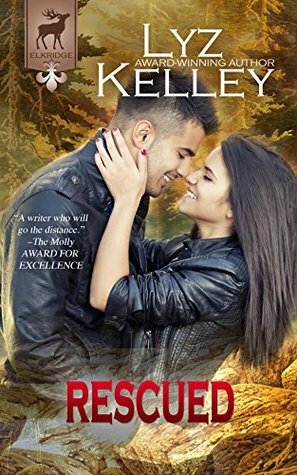 RESCUED is a sensual, contemporary romance about a brave woman and a heroic man who fulfill their dreams. 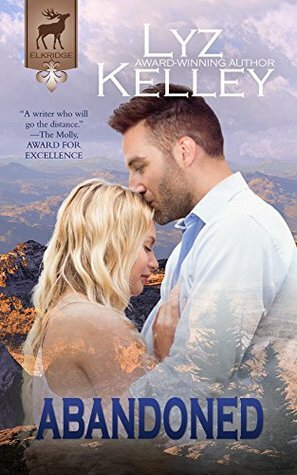 If you like heartfelt characters, deep topics with powerful emotional cores, and happy endings, then you’ll love this sixth book in Lyz Kelley’s tales of strength, love, and survival. Buy RESCUED to unlock the emotional tale today! 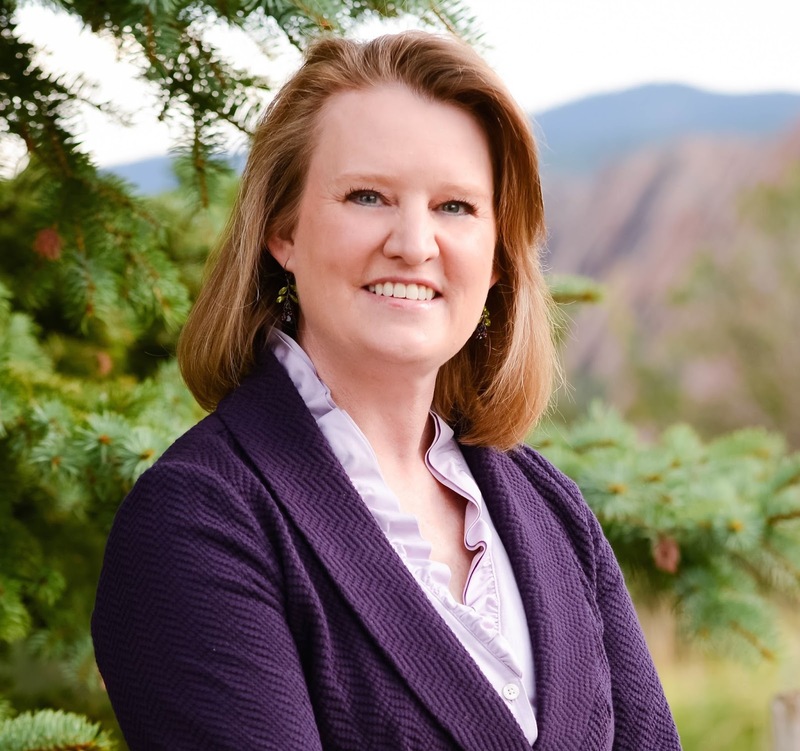 Where is Elkridge, Colorado? Elkridge exists only in my mind. On any given day, I can stop at River Creek Café for Jenna’s fresh baked cinnamon rolls, or shop for a birthday present at Mara’s Blooms, or get my nails done at Kym’s nail salon. Sitting in the park eating lunch, I can watch the kids play and hear the latest gossip from neighbors. Later, if I want, I can stop at Mad Jack’s to hear a local band play and get some dinner. Elkridge is a great small town where the sun shines 360 days a year and people do their best to make ends meet. How did the Elkridge story line develop? Would you ever do a spin off of the other characters introduced in the Elkridge series? I love this question! What a great way to introduce the Lonely Ridge spin-off series. 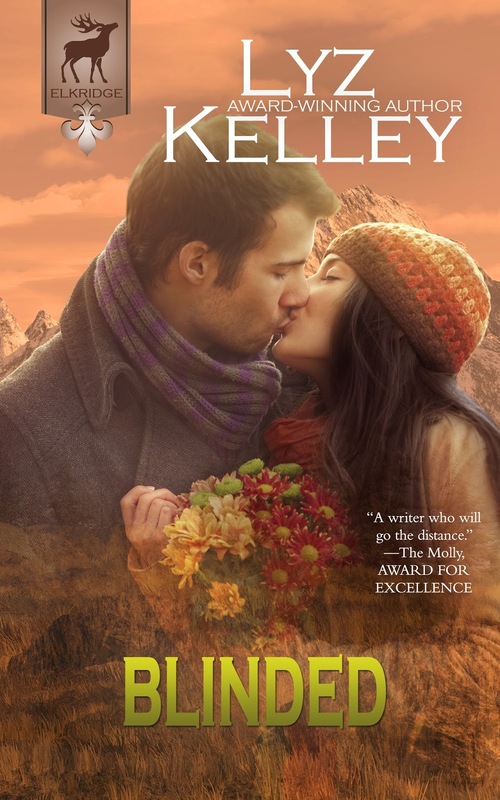 I chose to differentiate the Lonely Ridge series from the Elkridge set because this group of books will not have the mystery thread included in the Elkridge series. Each new book will be a stand-alone love story and will include the quirky characters from the town I’ve come to love. I’m hoping to have the first book in this new series out in time for Christmas.